The UK Brexit Secretary rejected a €100-billion ($112 billion) price tag for leaving the EU ahead of a meeting with the European Commission. As both sides continue to play hardball, the chances for a ‘hard’ Brexit increase. The nine-figure estimate of Britain’s divorce from the EU was voiced earlier in May by German and French analysts. It rose from the previous figure after taking into account farming subsidies and EU administration fees. The previous figure from European Commission President Jean-Claude Juncker in February was €60 billion. In an interview with The Sunday Times, UK Brexit Secretary David Davis said Britain will walk away from Brexit negotiations, unless Brussels agrees to drop its demands. He said that he regarded even “£1bn as a lot of money,” and predicted that the talks may plunge into crisis due to the EU’s position. The European Commission, which is negotiating the terms of Brexit with London on behalf of the 27 members of the EU, is to convene on Monday to confirm the mandate of Brussels’ chief negotiator, Michel Barnier, who will then have his first meeting with Davis. A senior EU official predicted to the Times that the meeting will end with the Briton storming out. Davis acknowledged to the newspaper that the meeting will be “fairly turbulent” and that Britain will reject the demands of Brussels. 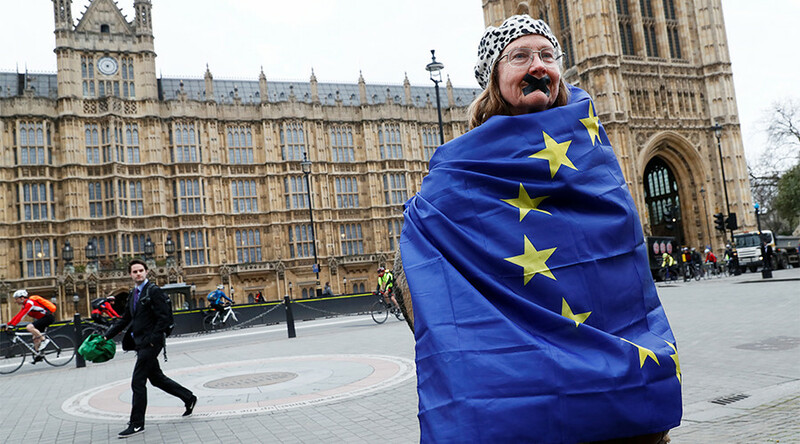 In addition to the the ‘divorce bill,’ London and Brussels disagree on other issues, like the rights of EU citizens living and working in Britain and the border between Northern Ireland and the Republic of Ireland. According to Reuters, Brussels does not expect substantial Brexit negotiations to start until after the general election in the UK on June 8. 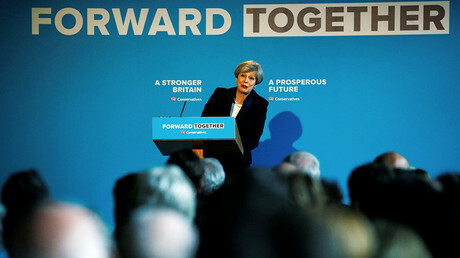 UK Prime Minister Theresa May called for the snap election in March, almost three years ahead of schedule, and is expected to win a greater majority for her Conservative party, giving London a stronger position in talks with Brussels. An EU source told the agency that EU officials are planning to begin talks on Brexit on June 19.